I've kind of avoided this book because I didn't love State of Wonder. I know the books are nothing alike so I need to get over it and pick this one up. Great review! I'd never heard of this book, but I've added it to my list now. You've made it sound so interesting! BTW, I understand what you mean about your book club not discussing the book the way you would have liked. That is really frustrating sometimes, when I think there is so much to discuss and my book club gets sidetracked so that we never really discuss the book thoroughly! I"m with Kathy on State of Wonder. But I also wasn't a huge fan of Commonwealth. I liked it okay - 2.5/4. But I really actually really liked Bel Canto (it sits on my rec table) as well as her other books. 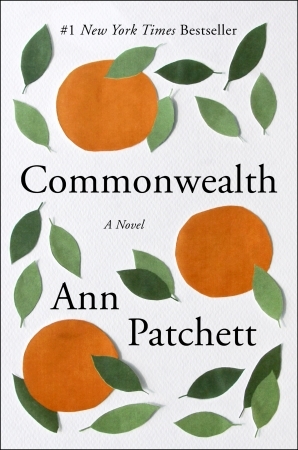 Despite my mediocre reception for Commonwealth, I will still read her books.